Andrea N. Hinds has over 8 years providing mental health services and serving others. She is a Licensed Professional Counselor for the state of Texas and a National Certified Counselor. Andrea earned her Masters of Art in Mental Health Counseling at Webster University in 2013. 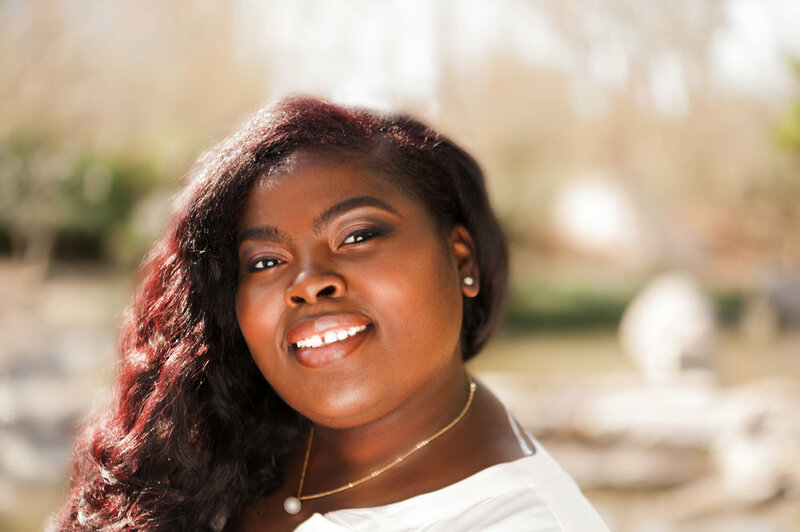 Since then, she has committed herself to helping others build meaningful relationships with people they love and overcome obstacles from emotional trauma and abuse. Andrea's therapeutic style is supportive, humanistic, non-judgmental, goal-oriented and culturally sensitive. Over the last 5 years Andrea has had extensive of experience in working with adults, children and the LGBTQ community that have endured childhood trauma, emotional and physical abuse, substance abuse, legal issues, depression, anxiety and grief. Andrea enjoys working with motivated clients who is geared up and ready for change! Andrea's office is located conveniently by the NRG stadium and near 3 major highways in the Houston Metropolitan area. Her office is handicap accessible, quiet and intentionally designed with your privacy in mind. Andrea is currently offering evenings and weekend appointments.